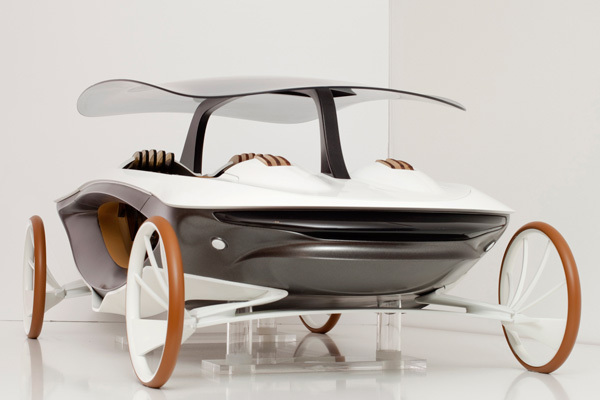 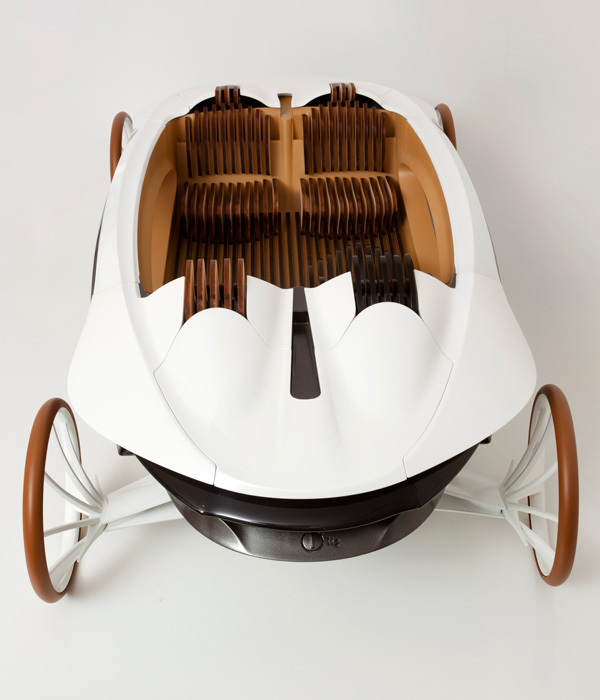 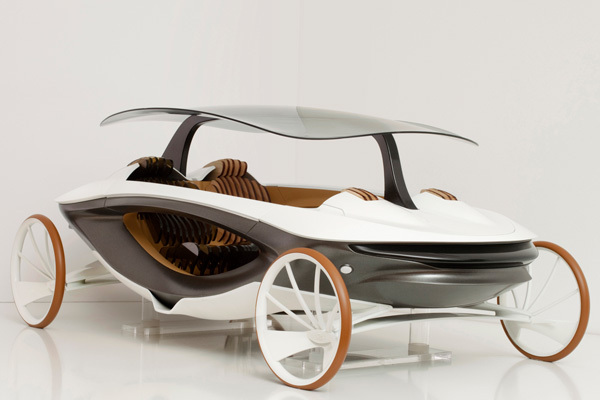 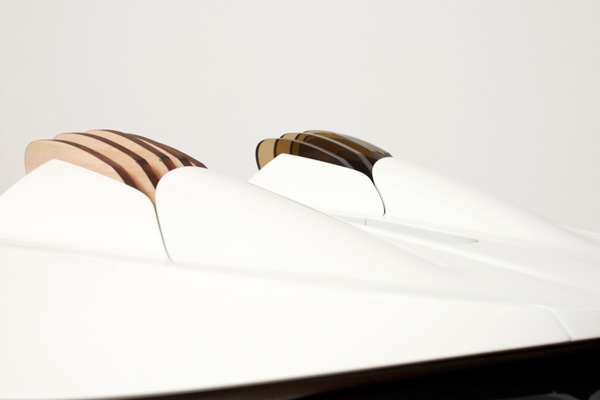 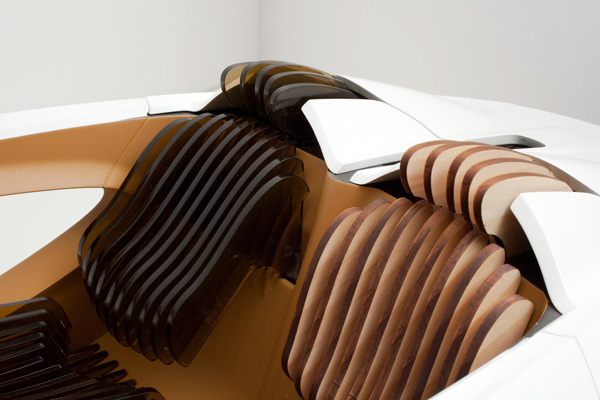 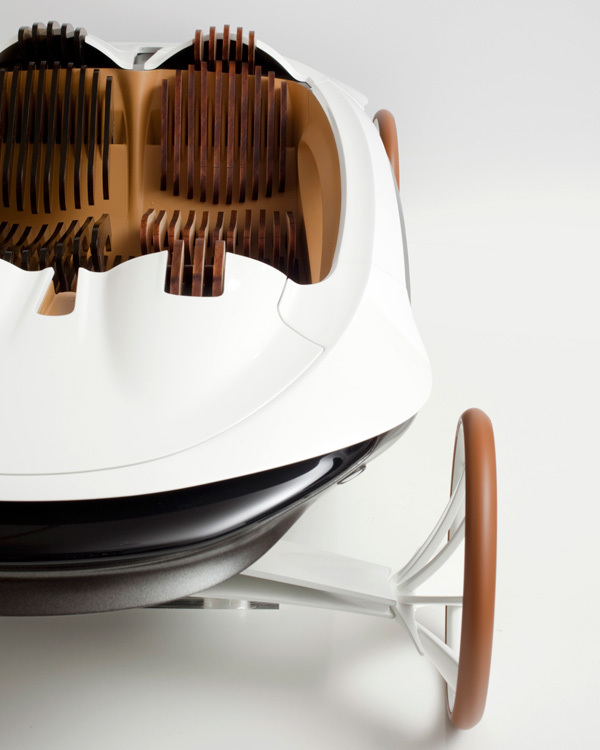 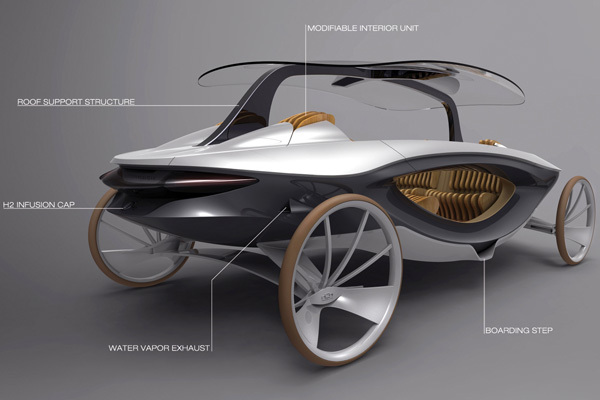 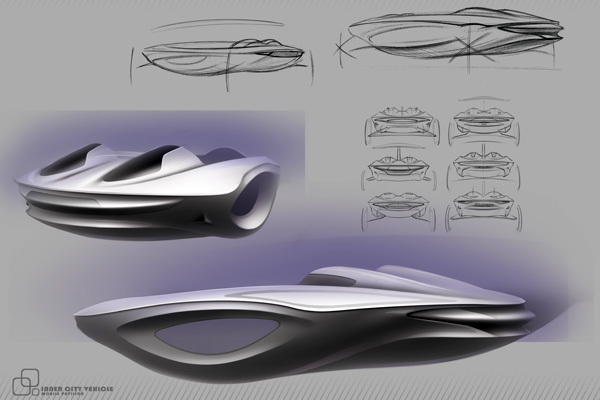 Today we want to show you creative concept car created by designer Sean Seongjun Ko. 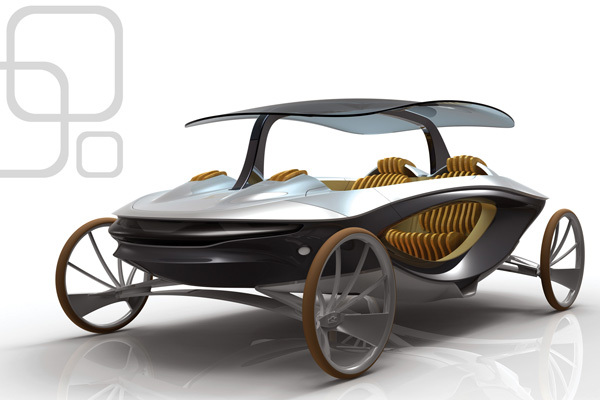 Called “Inner City Vehicle” this car resembles an urban cocoon. 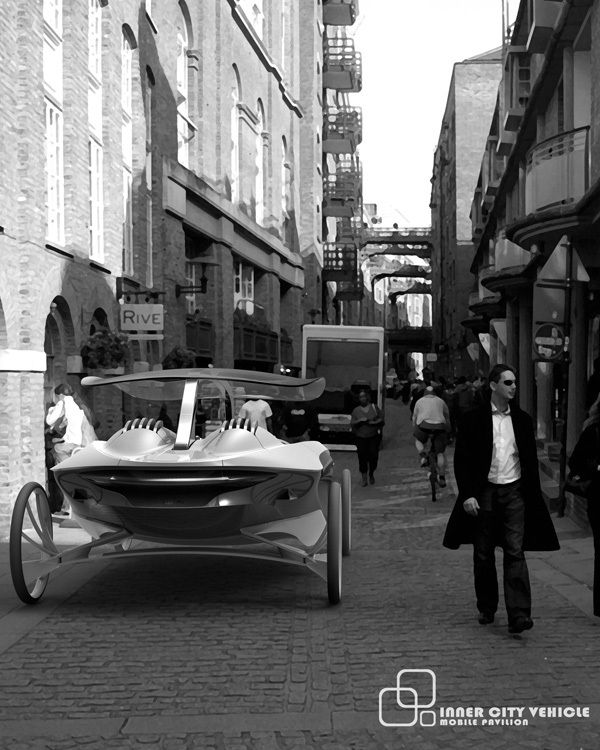 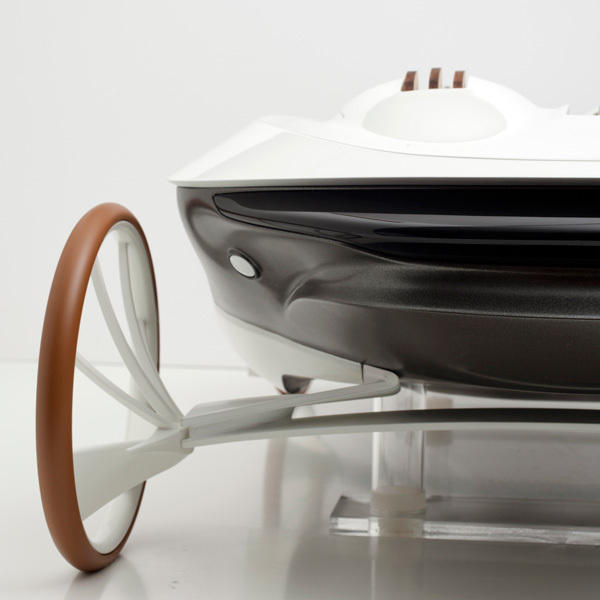 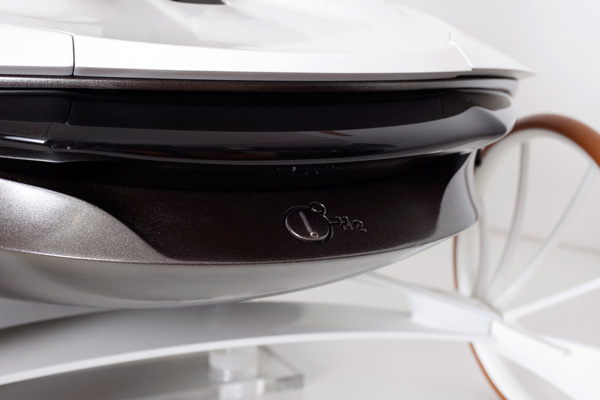 ” A vehicle in which people can relax and enjoy a comfortable ride, in a ‘classic yet modern’ design that romanticizes the future. 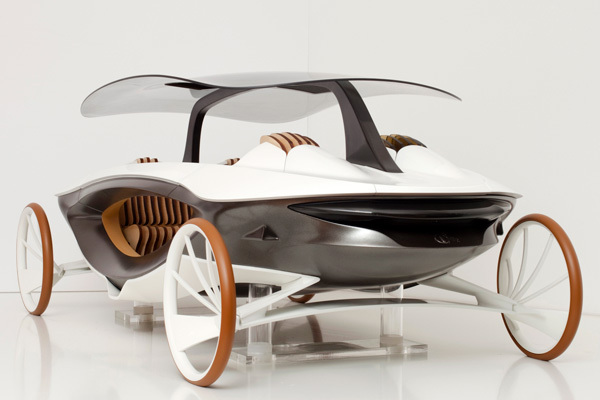 The compact 4-seater vehicle fits into the sustainable environment of the future city by using hydrogen fuel cell technology. 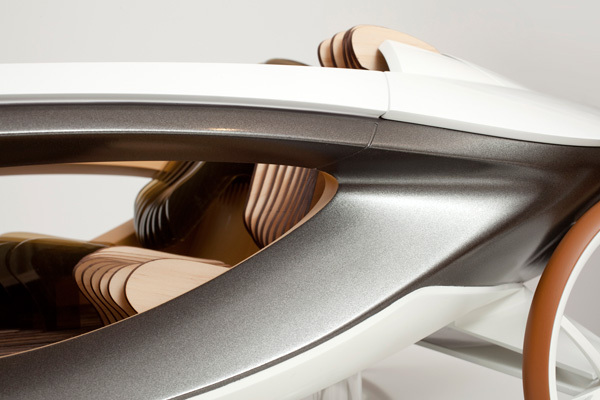 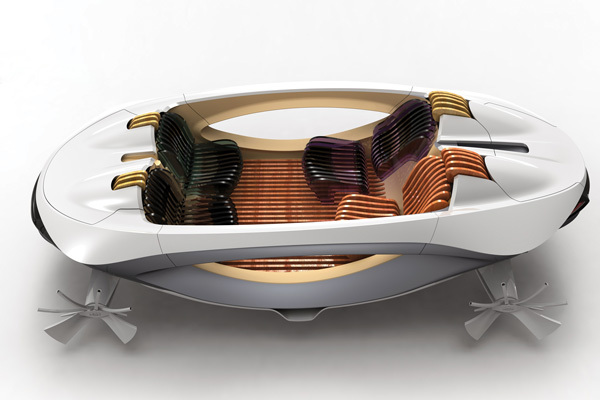 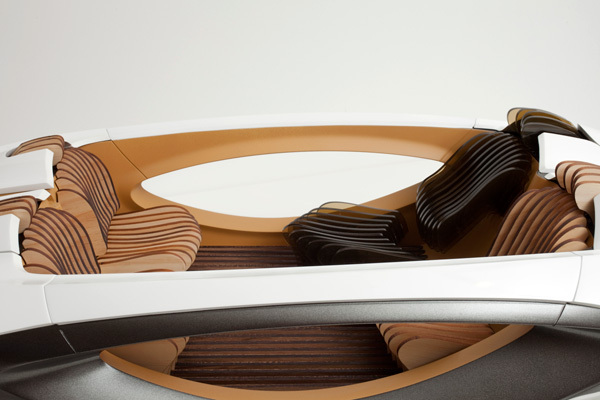 The designing use autonomous technology, and the interior space is very flexible; the seating layout also differs from the usual norm where every passenger faces single direction.” Take a look! 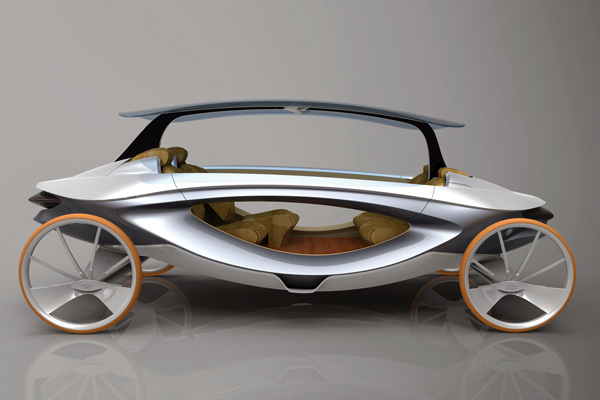 Meanwhile check other concept cars: 15 Best Concept Cars of Largest Automakers.